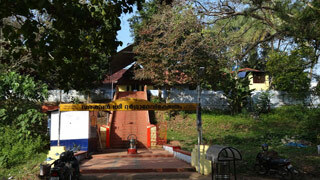 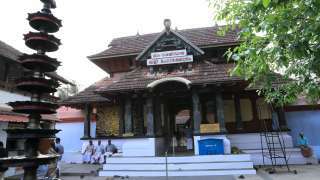 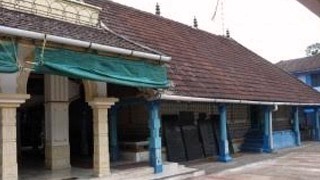 The Tali Temple in Kozhikode was built in the 14th century by the then reigning Zamorin, Swamy Thirumulpad, within his palace complex. 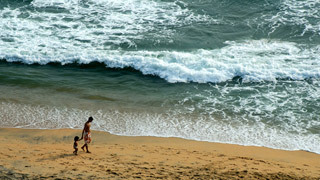 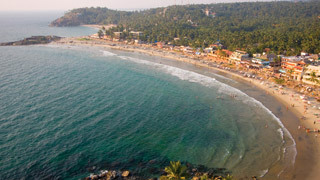 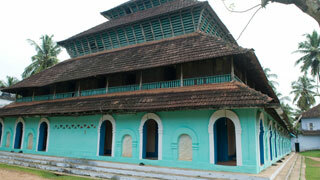 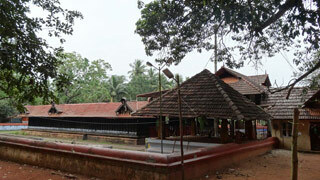 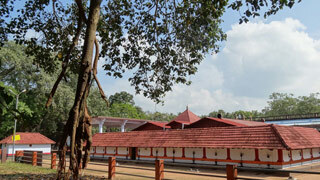 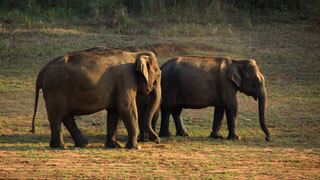 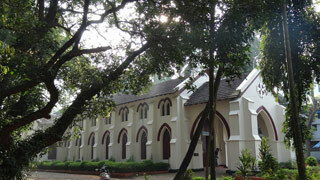 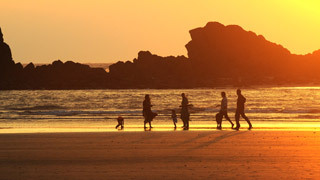 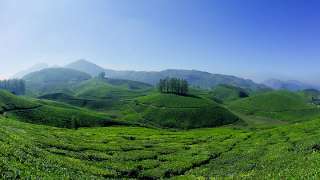 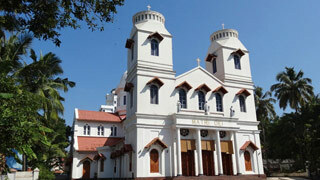 The temple is renowned for its annual cultural and intellectual event, Revathy Pattathanam. 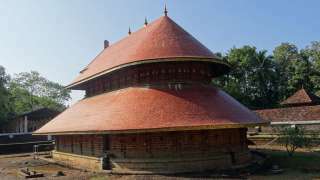 The intricate brass-relief on the walls of the sanctum sanctorum and elaborate brass carvings on the wooden roof of the temple are sights to behold. 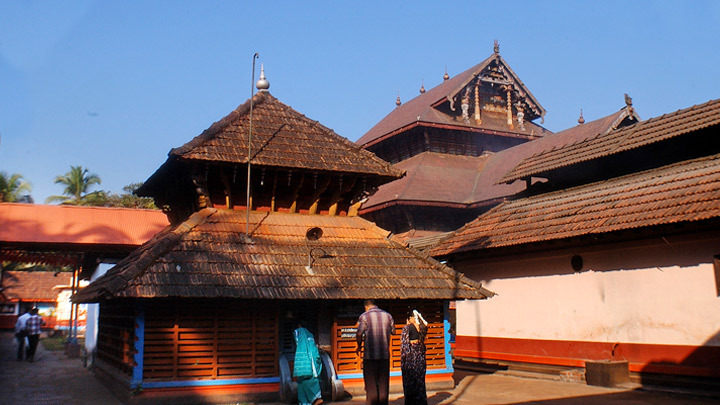 The perfect example of the harmony achieved between wood and laterite, a remarkable feature of the Kerala style of architecture, the temple is a veritable architectural marvel.